I'm a girl with a love for reading and reviewing my books on my blog! 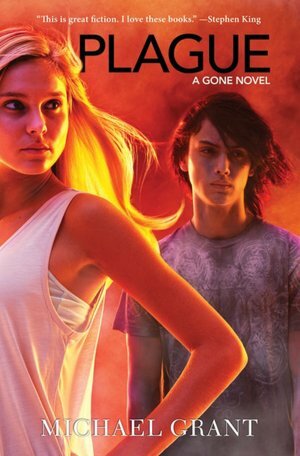 The Ask and the Answer by Patrick Ness is book #2 in the Chaos Walking series. 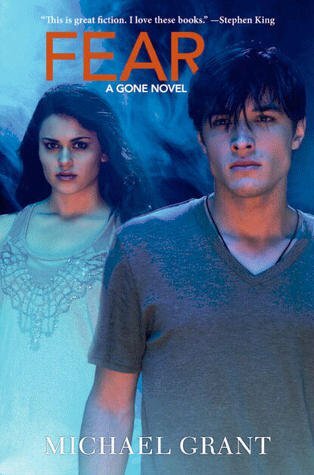 If you haven’t read the first book, go here ————–> The Knife of Never Letting Go. In the previous book, Todd and Viola had finally gotten to Haven after days and days of running from the army of Prentisstown. But right away, their hopes are crushed. The Prentisstown army has gotten there before them, and they have taken over all of Haven and renamed it New Prentisstown. Then begins this book, The Ask and the Answer. The moment they get taken by now titled President Prentiss. Viola is taken to the Healers, the “doctors” in a sense. Todd is made to work with the President’s son, Davy Prentiss. And they are given the worst job possible, banding. The Spackle. The Spackle creatures that were found on the New World. And the ones they all thought were defeated and extinct. Banding is where a metal band is put in the Spackle’s arm and cuts off all bloodflow in thier arm. If it is removed, though, they would die. It’s kind of like those African neck things…nevermind. But back on the topic, while Todd is doing that with Davy, Viola is learning things about New Prentisstown. Viola feels a war coming on. And she must choose a side. Mistress Coyle and the Ask? President Prentiss and the Answer? What will Todd do? But whatever side she does choose, something is happening that will change the New World forever. I am literally in denial. All of you Gonefans out there, you know what I mean. This is where we find out what happens to everyone. What will happen to Diana and her baby, Gaia? Also, what will get the Gaiaphage, or the Darkness command the Drake-Brittney creature to do? 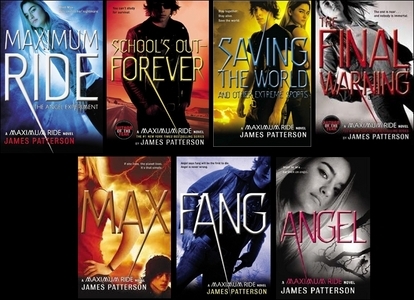 Most of all, what will happen to Sam, Astrid, Quinn, and everyone else, now that they can see their parents and family? Now that they can all stand face-to-face with the people they all had once known, but no, not anymore. Nothing will be the same. 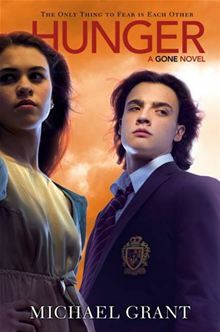 Hunger by Michael Grant is the second book in the Gone series. It has been three months since the huge barrier known as the FAYZ wall has trapped everyone under the age of 15 in a huge bubble known as the FAYZ: Fallout Alley Youth Zone. Caine awakes from a strange period of sleeping and dreaming, only to find later that his mind is hooked to the Gaiaphage. Starvation is silently creeping into the FAYZ, like a shadow. Food is running out very quickly. And just like the kids of Perdido Beach, the Gaiaphage is hungry. The whole Gone series is great. 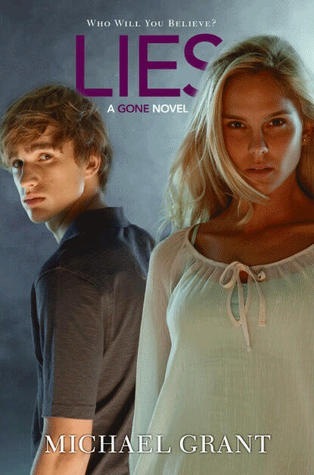 If you haven’t read the first book, Gone, click to see my review of it!